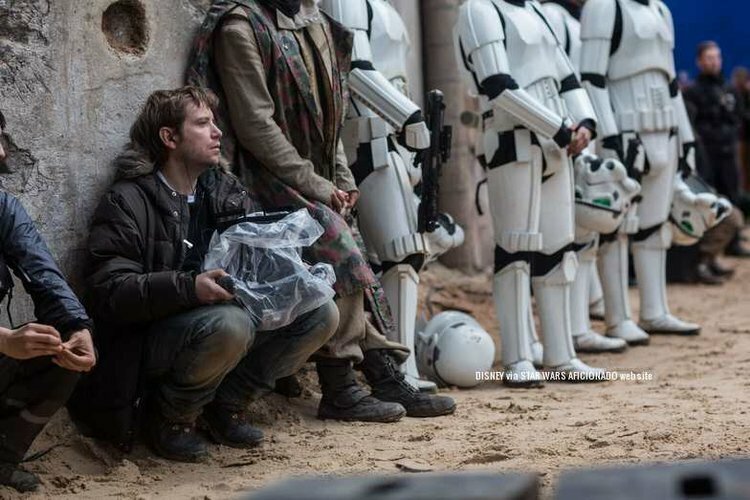 Rogue One: A Star Wars Story is almost here, and fans are doing everything they can to quench their thirst for the next Star Wars installment. 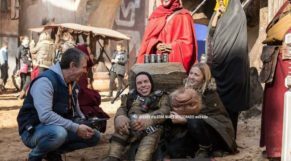 With the return of Darth Vader (in his much younger days) to the first Star Wars movie based off the rebel soldiers and not the Jedi, Rogue One: A Star Wars Story is a once in a life time type of joy fans are waiting to see. 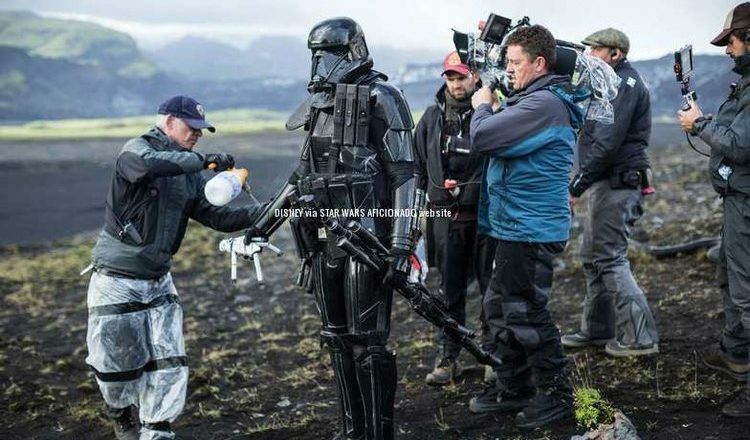 While Rogue One comes out in just a little over a month, you should check out some these new behind the scenes photos that give us a glimpse of some of the movies coolest scenes. 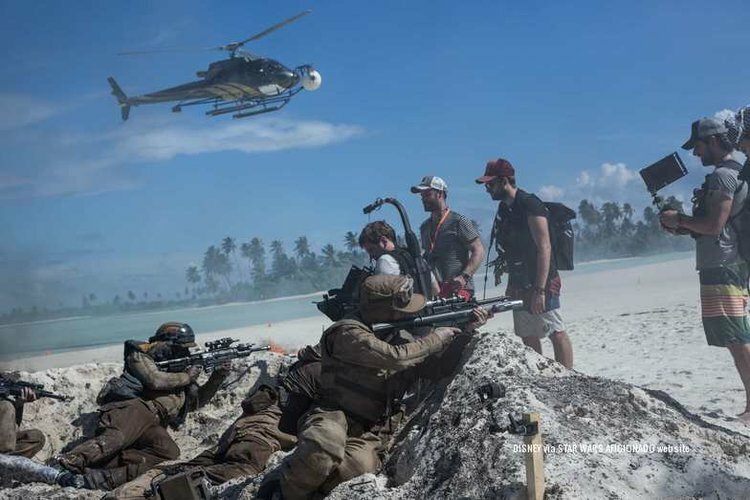 With all of these photos and trailer shots on the beach, this scene better be as amazing as it looks, as it looks like the ideal Star Wars: Battlefront map. 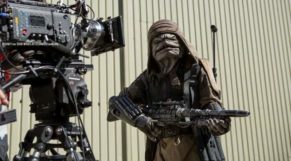 I don’t know about you, but I cannot wait to see what Rogue One: A Star Wars Story changed about the Star Wars genre. 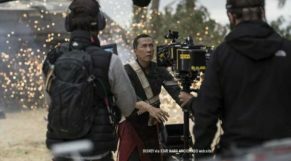 . .
and check out the three reasons Rogue One will be better than The Force Awakens.